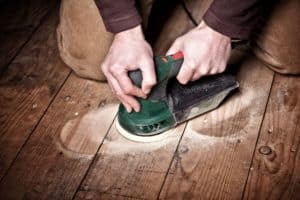 While you may not think a wood planer is a tool that you absolutely must have in your at-home arsenal, they can make a huge difference in how quickly you can get a DIY job done at home. From fixing door jambs to smoothing out wood for the next item you’re building, a planer can speed up nearly any wood-related job. 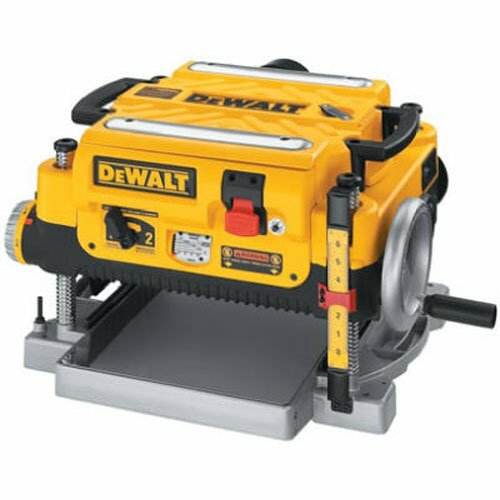 One wood planer that stands out among others is the DeWalt DW735 13-Inch, Two Speed Thickness Planer is a great at-home option for its size, reliability, and convenience. Let’s take a closer look at this item. This is a thickness planer that can work to smooth, cut, angle, and work with boards of various thicknesses at various speeds. It’s a DeWalt-made item that’s sure to last for many years and can be easily serviced at many local retailers because of this. This product is a great choice for any homeowner or hobby craftsman that wants to speed up their usual working time. 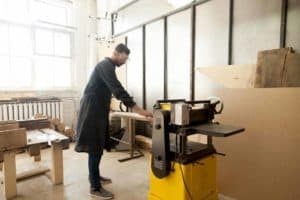 If you are using old or manual planers, you’ll be amazed at how quickly you can get work done when using this type of automatic, electric planer instead. This three knife, two-speed wood planer doesn’t come with anything except for the planer and the instructions—but that’s all that you will really need. It does include a 3-year limited warranty, a 90-day money back guarantee, and even a 1-year free service period. 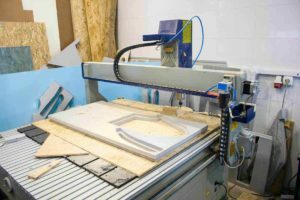 These bonuses make it possible to keep the planer in working condition for your first few major projects. This particular plane has a powerful 15-amp motor. What does that mean for you as a consumer? It means that you can cut through more materials, with more power, and without any frustrating stalling holding you back. In addition, the planer is outfitted with a two-speed gearbox. This gearbox can be run at 96 cuts per inch or 179 cuts per inch. Depending on if you are trying to dimension some materials (96 cpi) or get a finer finish (179 cpi). The planer easily switchings between these two options so you are able to complete a wide variety of cuts and projects with this machine. The knives on this planer are very unique in that they are both reversible and disposable. Rather than needing to rely on sharpening blades, a simple pin system unlocks the blades and then you can reverse them. Once both sides are worn, they simply get thrown away before you use a new set. 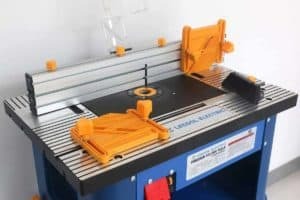 As you can see from these dimensions, this planer is perfect for at home projects but may not be the best choice for those who are working with wood as a job or on a similar professional level. The planer can do a lot, but it isn’t necessarily the perfect option for every person out there. 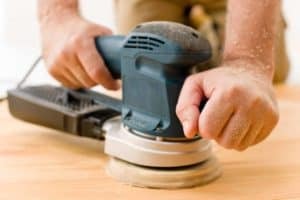 Using a wood planer is not as complicated as it seems; it just takes some time to learn about how to turn it on and operate it. First, you need to check what settings your specific wood planer has. Some have depth stops; some do not. 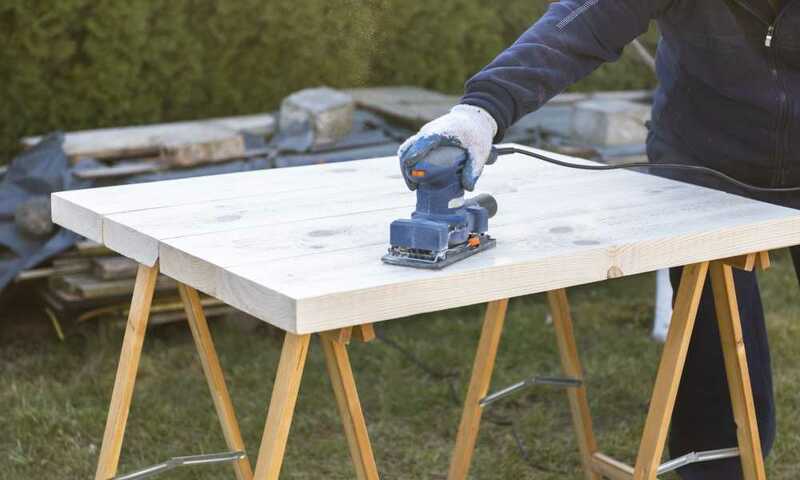 This particular model has different cut speeds, depth stops, and two other wheels that you can use to control the depth, speed, and type of planing that your wood will go under. The DeWalt DW734 is a great alternative to the DW735 for those that want something slightly less expensive. It is only a one-speed wood planer, so you can’t do as many fine adjustments or sanding with them. But this won’t hold back most DIYers. 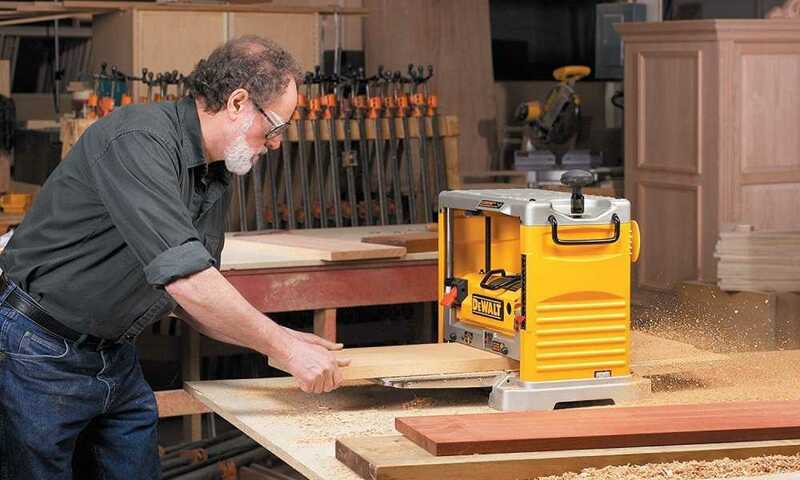 A different, more expensive alternative is this Powermatic wood planer. This planer is meant for heavy-duty work and the serious craftsman. If you don’t need to plane wood daily, this is more power than you really need. There you have it! All the information that you need to know about the DeWalt DW735 at-home planer is here. To summarize, this planer is a smart choice for those who do a lot of wood-related DIY or hobby projects at home. 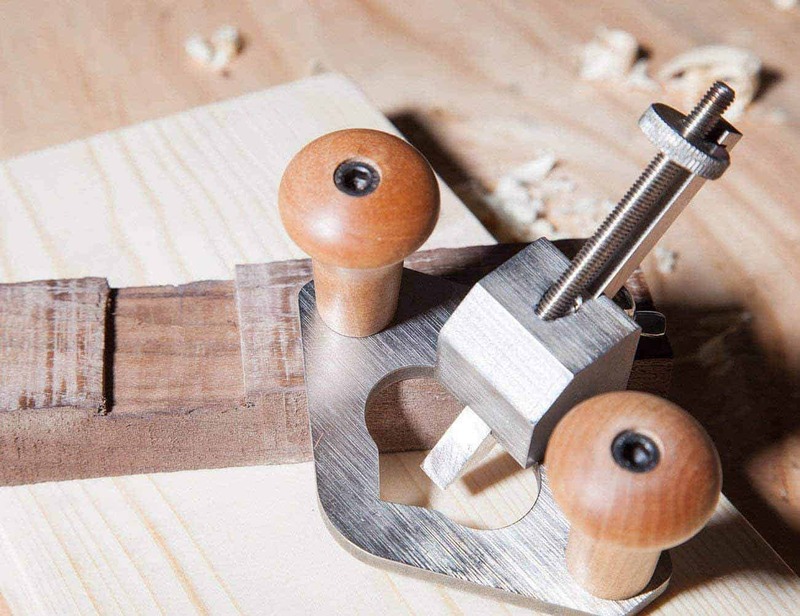 As you can see, it can be used to make some fine adjustments to your wood with ease, which makes it simple to finish your work without complicated issues that can happen when using manual tools. 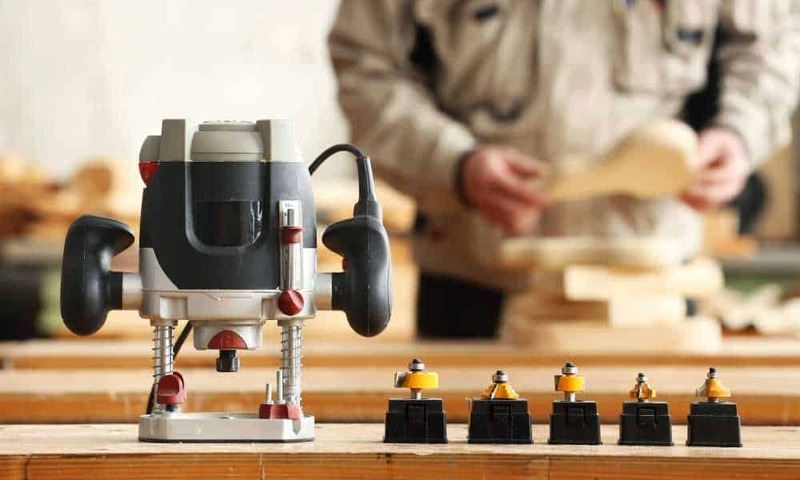 If you need more information about wood planers, be sure to check out the rest of our series. Can you get a dewalt 735 with a shelix head already mounted on it. Great question! The Shelix head I’m familiar with is manufactured by Byrd and readily available online (https://amzn.to/2VDSI7l). It costs about half of what the DW735 costs off the shelf and as such is a significant upgrade. I’m not familiar with anyone selling the 735 with the shelix head pre-installed but installation is pretty straightfoward. I find this video helpful as it takes you through it step-by-step and makes it accessible to anybody: https://www.youtube.com/watch?v=uf-73DkdEGk. I wouldn’t expect Dewalt to start offering the shelix head pre-installed though, I believe they want you to buy their replacement blades.